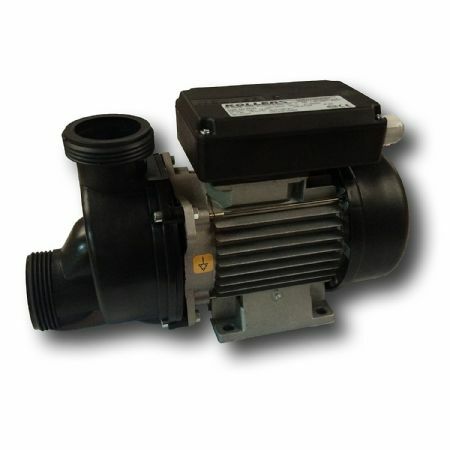 The Koller universal replacement whirlpool pump is an ideal replacement pump for any single speed pneumatic whirlpool. It has a 60mm threaded connectors to attach to your existing pipework. Comes with pre-attached electrical flex and sprung connected air tube for connecting to your existing pneumatic air switch.